Veluriyam Capital was a haven for wandering cultivators. The weather was nice and the environment not as harsh as Pillfire City’s. It was one of the most tolerant nations towards foreigners in the Upper Eight Regions as well. Take the Geng brothers, Geng Qianchi and Geng Qianzhang for example. After they escorted Mu Gaoqi back to Veluriyam Capital, they discovered that the longer they stayed, the more they fell in love with the city. Since Emperor Peerless himself was planning to stay in Veluriyam Capital, the Geng brothers decided that they would remain as well. Since they used to operate in the northern area of the Upper Eight Regions, the unique culture of the south was also of great interest to them. Most importantly, Sacred Peafowl Mountain and Taiyuan Tower possessed a lot of cultivation resources. Being friends with Emperor Peerless and Jiang Chen, they didn’t need to worry about of resources at all. 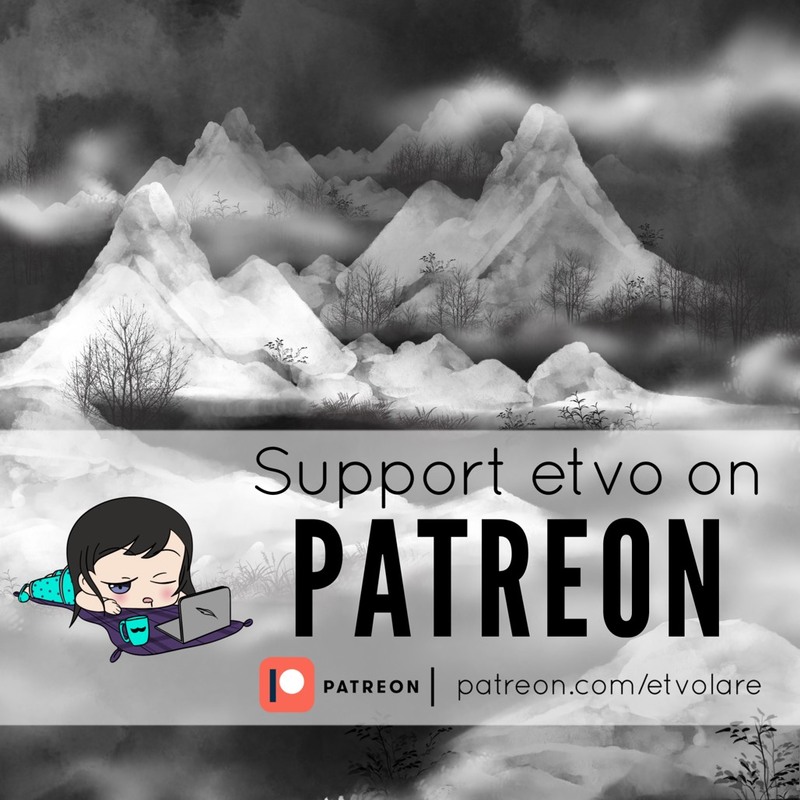 When Emperor Peerless and the Geng brothers heard that Jiang Chen wanted to visit Great Scarlet Mid Region, they all expressed their intentions to accompany him. He was aware that they meant well, but a bigger group would only be detrimental to his journey this time. After all, everyone knew about Emperor Peerless now. He attracted attention like a magnet wherever he went. Moreover, at this point, everyone in the entire Upper Eight Regions knew that the so-called Pill King Shao Yuan was in fact the young lord of Sacred Peafowl Mountain, Pill King Zhen himself. Therefore, anyone could arrive at the assumption that Pill King Zhen was nearby if Emperor Peerless were to show his face. Jiang Chen could hardly cover his tracks this way. He most certainly had the Han brothers of the Great Yu Skysword Sect to thank for his dilemma. In order to get word out that Pill King Zhen had become their guest pill king, they spared no effort in promoting the fact that Sir Shao, the pill king who had become famous in the west and the north region not long ago, was none other than Pill King Zhen himself. As a result, Pill King Zhen became the center of attention in the Upper Eight Regions once more. Admittedly, the Han brothers’ motives were kind, but that wasn’t to say that their efforts were completely selfless. The good was that Jiang Chen’s fame had reached even farther corners of the world. His legendary stories were now sung not just in Veluriyam Capital, but the entire human domain. Back then, Jiang Chen was able to beat Pill King Ji Lang over the Longevity Pill because they were battling in his home ground. Pillfire City claimed that Pill King Ji Lang hadn’t made much preparations before he attended the competition, so his loss to Jiang Chen wasn’t that big of a deal. Pill King Ji Lang should’ve took the pill battle more serious than he had. But this time, neither side had known that they were competing against one another while they were attempting to cure the Moon God Precious Tree. Neither side had known what to expect. In the end, Pill King Ji Lang was completely clueless, but Pill King Zhen had easily treated the tree. Although this still didn’t mean that Pill King Zhen completely surpassed Pill King Ji Lang in every way, it at least pointed out that Pill King Ji Lang was not infallible. Previously, Pill King Ji Lang was famed for being undefeated in his whole life and untouchable by anyone amongst the younger generation. However, he had lost twice to the same person already. As a result, Pill King Ji Lang was starting to look like Pill King Zhen’s stepping stone. It was exactly because “Pill King Zhen” was famous that Jiang Chen was forced to watch his every move. After all, there was no telling how many pairs of eyes in the entire human domain were fixed on him behind his back now. This wasn’t the first time Jiang Chen had visited Great Scarlet Mid Region, but his anger hadn’t diminished with the passage of time at all. Although the Eternal Celestial Capital was the mastermind behind the destruction of Myriad Domain, Great Scarlet Mid Region was the main force who did the dirty work. Even if they were just a tool that was manipulated by the Eternal Celestial Capital, it didn’t change the fact that they were one of the main culprits. This was without mentioning that the bounty for his head, that had in fact, increased several times over. He wasn’t planning on starting a slaughter in Great Scarlet Mid Region just yet. To begin with, the timing wasn’t right. Two, the main reason he was visiting Great Scarlet Mid Region this time was to rescue Wei Xing’er. Wei Xing’er had helped Jiang Chen a great deal during the auction at Great Scarlet Capital. He owed her a big favor. Moreover, that was the first time Jiang Chen realized that the temptress had another side to her facade. No matter how bad she was in the past, Jiang Chen believed that she was worth saving after everything she had done for Myriad Domain. In Great Scarlet Capital, Wei Xing’er was the young madam of the Resplendent Emerald Veranda. The Resplendent Emerald Veranda was a great faction in Great Scarlet Capital. Here, there were very few factions who possessed greater wealth than them, and there were less than twenty factions whose power exceeded theirs. Even the fourth rank sects of Great Scarlet Mid Region had to toe the line before the Resplendent Emerald Veranda. The only sects that came to the attention of the Resplendent Emerald Veranda in Great Scarlet Mid Region were the third rank sects. One might say that there were almost no factions, barring the royal family, who could make the Resplendent Emerald Veranda submit. The headquarters of the Resplendent Emerald Veranda was located in the most illustrious district of Great Scarlet Capital. This was also where Jiang Chen happened to be at the moment. When he looked in the distance, he was surprised to find that the entrance of the headquarters was surprisingly crowded. People thronged outside the wide entrance. “Hmm? What’s going on?” Jiang Chen was a little astonished by this. To his knowledge, the Resplendent Emerald Veranda was a great faction that specifically traded in all sorts of precious and rare treasures. This faction had an almost perfect monopoly over the high-end market of the entire Great Scarlet Mid Region. Since it specialized in high-end trade, it was hardly a place that could be afforded by most wandering cultivators. This meant that a festive scene and bustling crowd would never appear in any store belonging to them. “Are they hosting an event or something?” Jiang Chen approached the crowd with doubts in his mind. Great Scarlet Mid Region wasn’t completely lacking in high level emperor realm cultivators. At the very least, the royal family and the third rank sects possessed experts at this level. However, the Veranda master either couldn’t afford to hire such experts, or the other parties thought the task to be utterly beneath them. The Veranda master might be rich and powerful, but there would always be people who couldn’t be moved with just wealth and power. After all, there was always someone even richer and more powerful in Great Scarlet Mid Region. That was why the Veranda master had no choice but to set up a public tryout to choose his protectors. This was where the Veranda master differed from a sect expert. If a sect expert was about to achieve a breakthrough, his sect mates would naturally act as his protectors. While Jiang Chen was listening for more information, a commotion suddenly broke out at the front. Jiang Chen was pleasantly surprised to hear this. The Veranda master hadn’t made his breakthrough to seventh level emperor realm just yet. As the cultivation cauldron, Wei Xing’er must still be safe for now. This meant that he hadn’t come in vain. Truthfully, the one thing that worried Jiang Chen the most was that the Veranda master had already sacrificed Wei Xing’er and made his breakthrough before his arrival. If that was the case, then even he couldn’t turn back time and save her. The ranking list was hung high, revealing many prominent names in Great Scarlet Mid Region to everyone. “Hasn’t Ole Zhang disappeared from public view for several hundred years? Did he seriously come out just to act as the Veranda master’s cultivation protector? Just how persuasive is this Veranda master?” A series of shocked exclamations broke out from the crowd. The names on the list represented a certain identity and status in Great Scarlet Mid Region. Even the four wandering cultivators at the end of the least were extremely famous in Great Scarlet Mid Region and its surrounding regions. The level of the protectors drew many admiring exclamations from the crowd. Almost all of the names were unknown to Jiang Chen. However, he knew that none of these protectors were small fry. They were all obstacles who would stand in the way of his attempt to save Wei Xing’er. 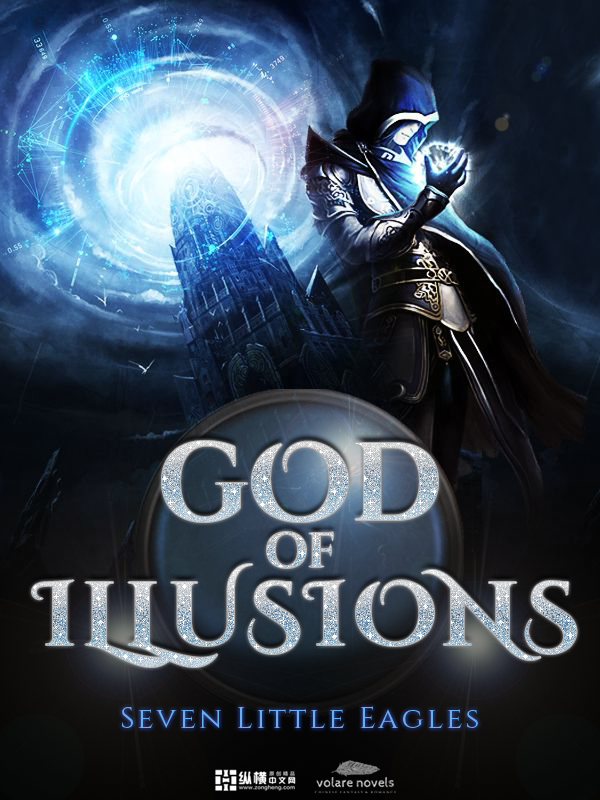 Shout out to InVader, translator of Talisman Emperor, for reaching a chapter milestone with his other novel: God of Illusions. Woot for puppet fighting illusion masters!